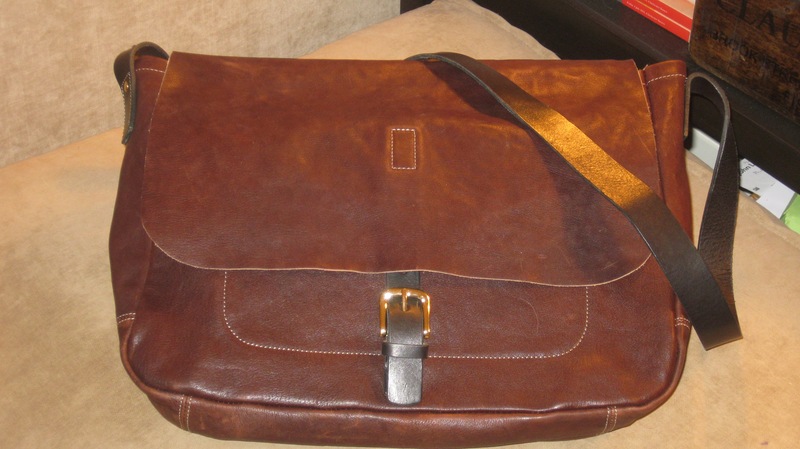 I have to write about my satchel. Because it’s one of my favourite things. My son gave it to me for my birthday in December. It’s made by Ally Capellino. Ally Capellino clearly knows a thing or two about making satchels…..